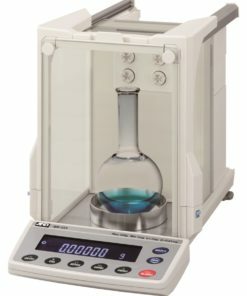 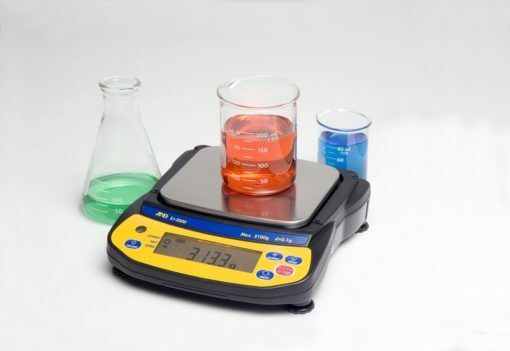 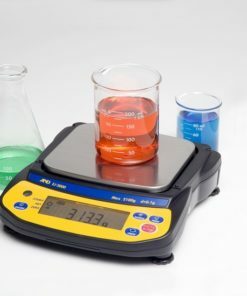 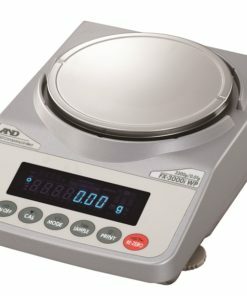 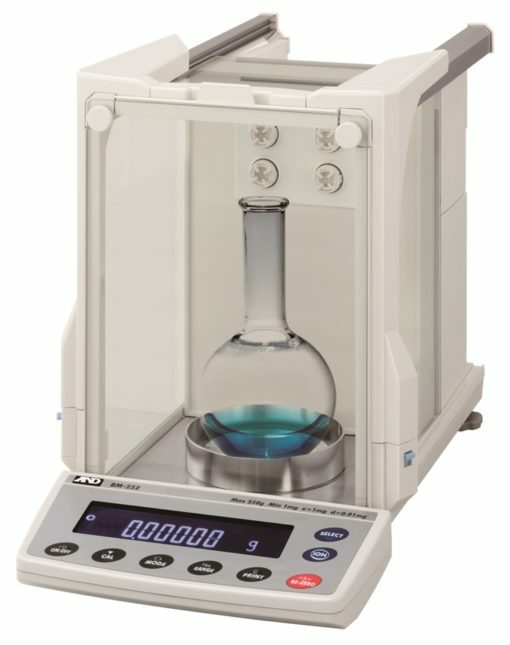 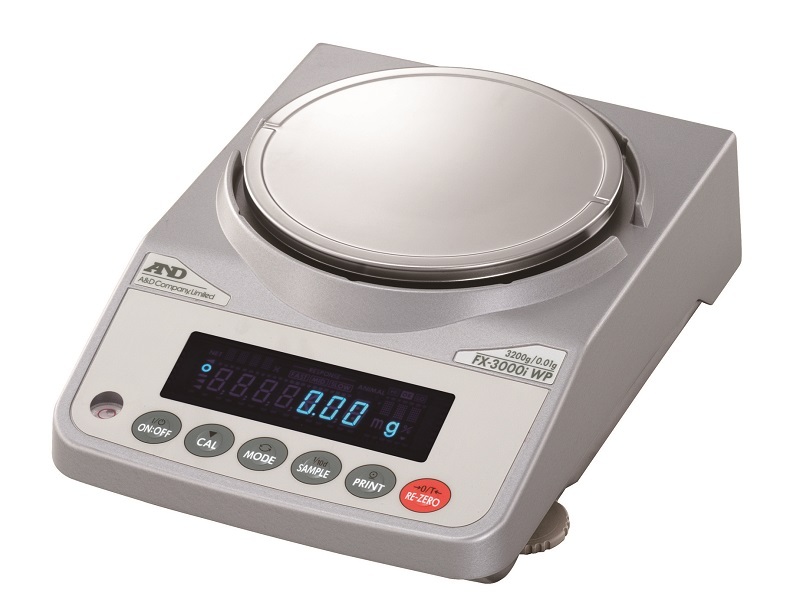 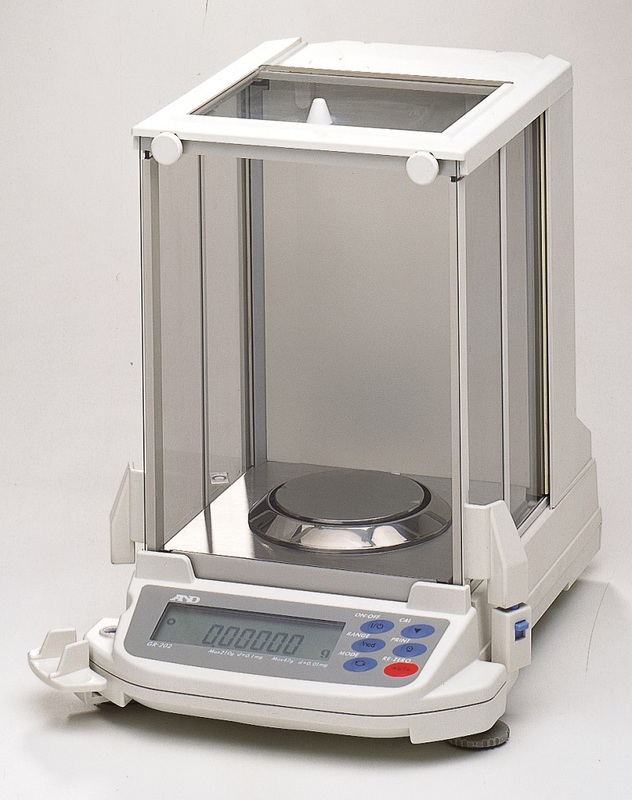 The GH and GR Series Analytical Balances provide advanced resolution, are easy to use and calibrate, and adjust their settings based on environmental changes. 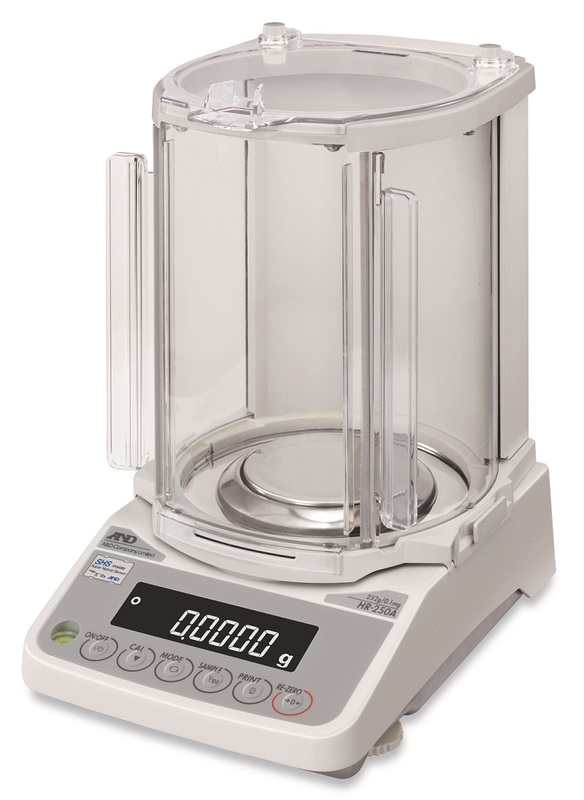 The HR-A and HR-AZ balances meet today’s demanding needs in: Laboratory, Quality Control, QA and Production environments and deliver performance with convenience in a compact footprint. 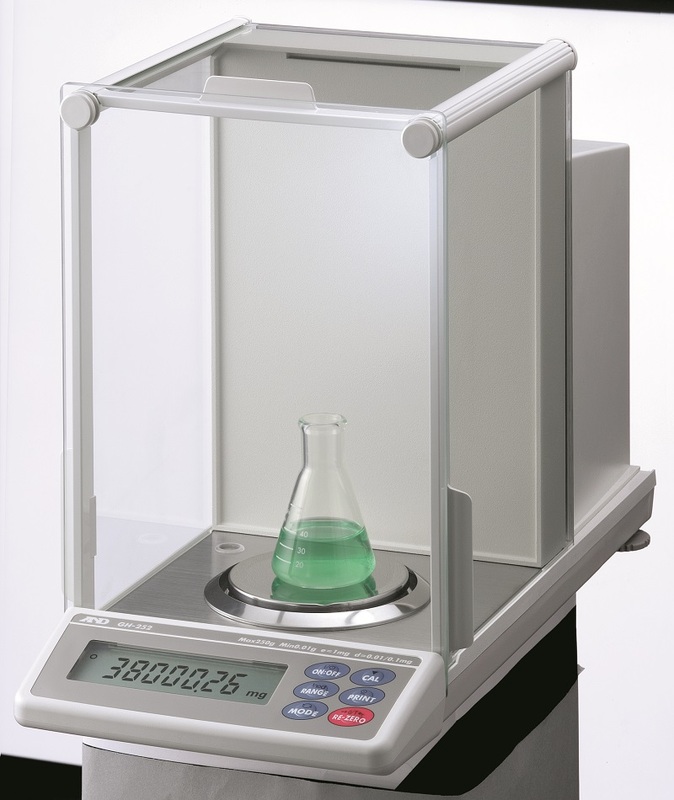 GH Series with rear-mount built-in motorized calibration weight, anti-static glass & RS-232C interface Automatic or manual full digital calibration. 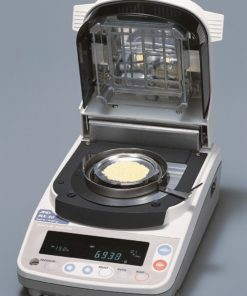 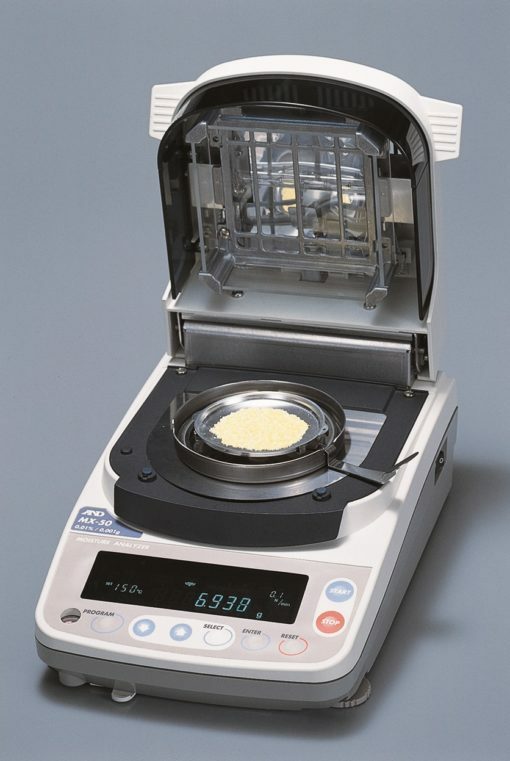 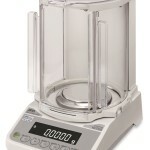 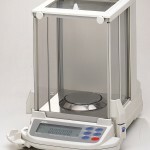 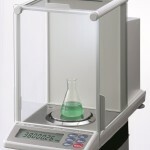 HR-A / HR-AZ Series Compact Analytical Balances with dramatically reduced footprint (300x200mm). 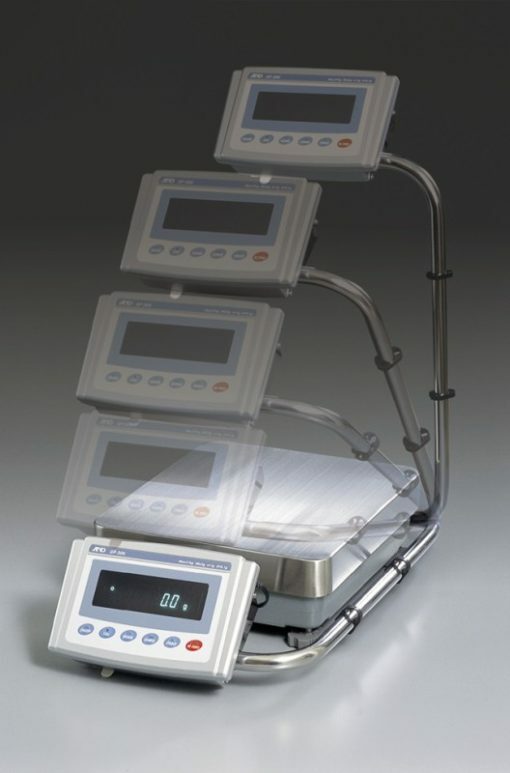 Super Hybrid Sensor technology for fast and accurate weighing. 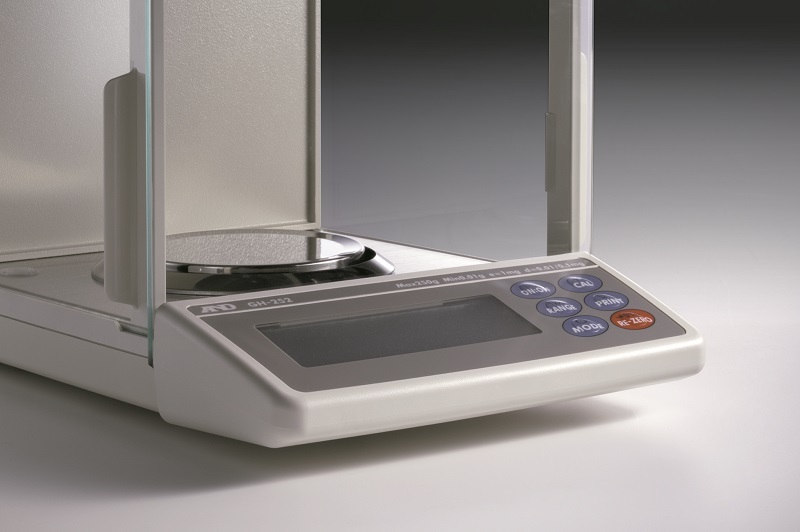 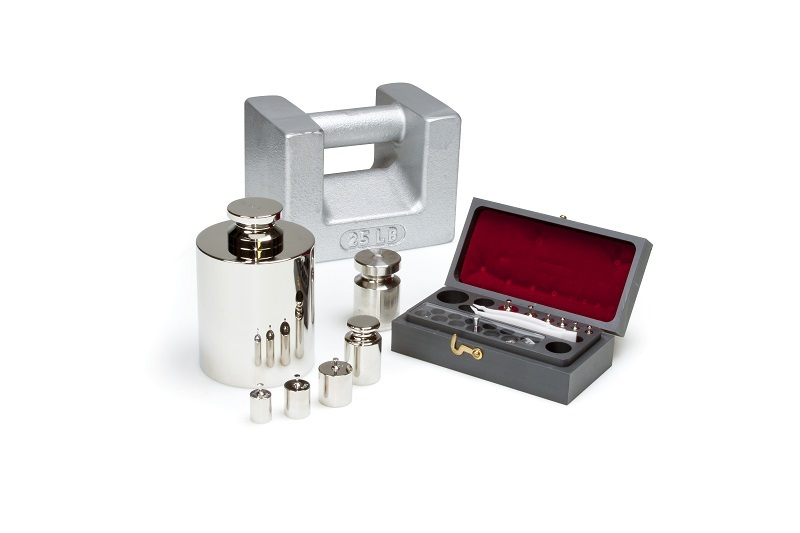 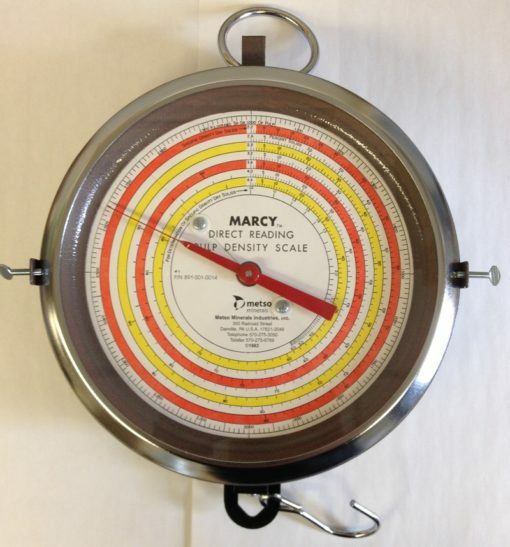 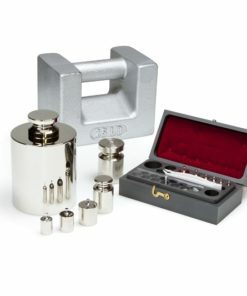 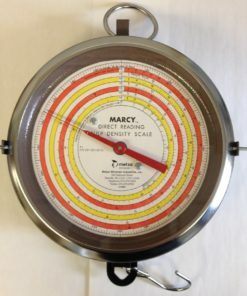 HR-A models External Calibration / HR-AZ models Internal Calibration. 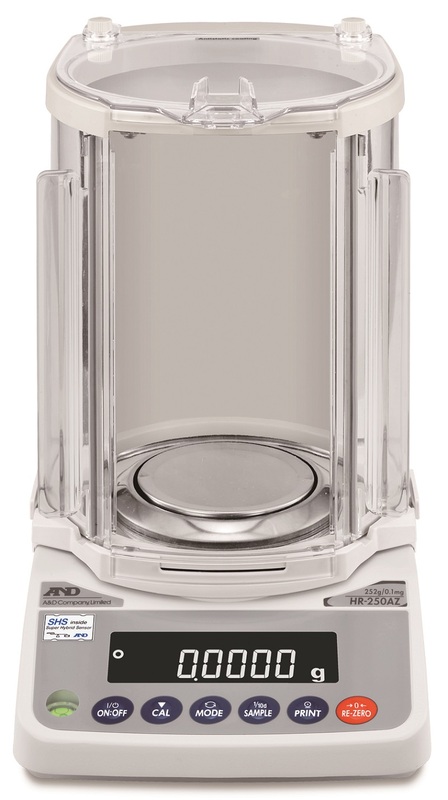 Shatterproof anti-static breeze break with rotary doors. 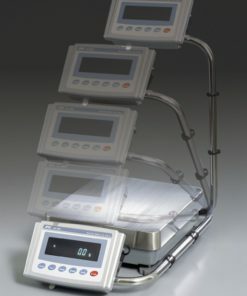 Standard RS-232C interface.